Kids aren’t the only ones who could benefit from having more vegetables in their diets. 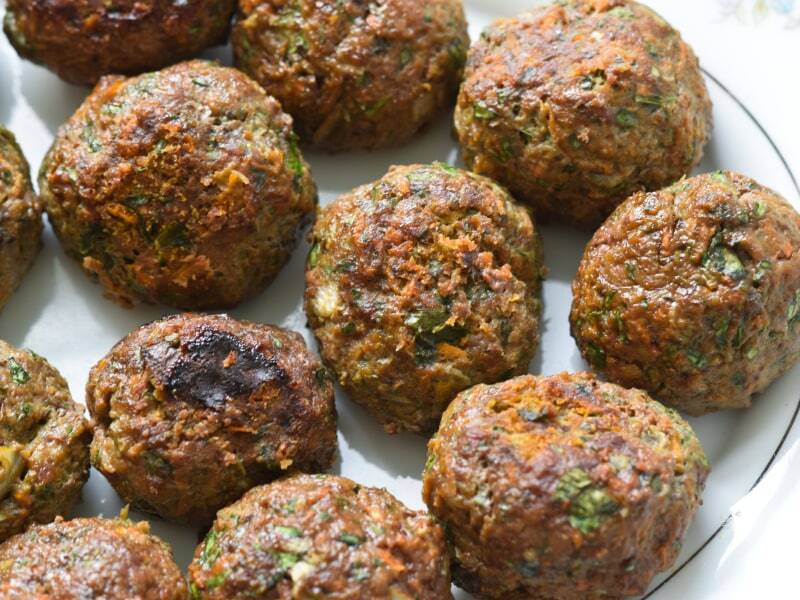 Skip the salad and get your fill with these veggie-packed baked meatballs that are big on flavor. Using a food processor with grater attachment makes the prep for this recipe a breeze, but you can use a cheese grater to grate the vegetables in a pinch. Per Serving: 249 calories; 12g fat; 9.9g carbohydrates; 26g protein; 102mg cholesterol; 296mg sodium. 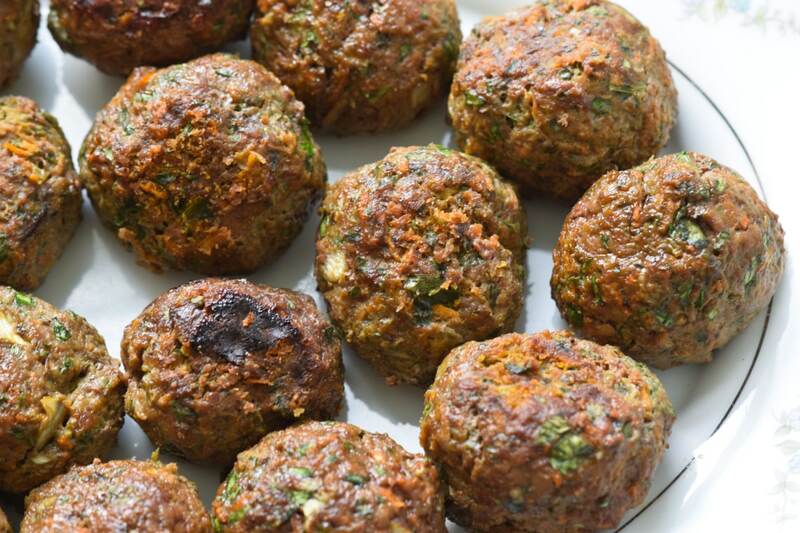 I'm obsessed with these veggie meatballs! They go great with my squash noodles. I highly recommend using a food processor to make it easier to chop all the vegetables. 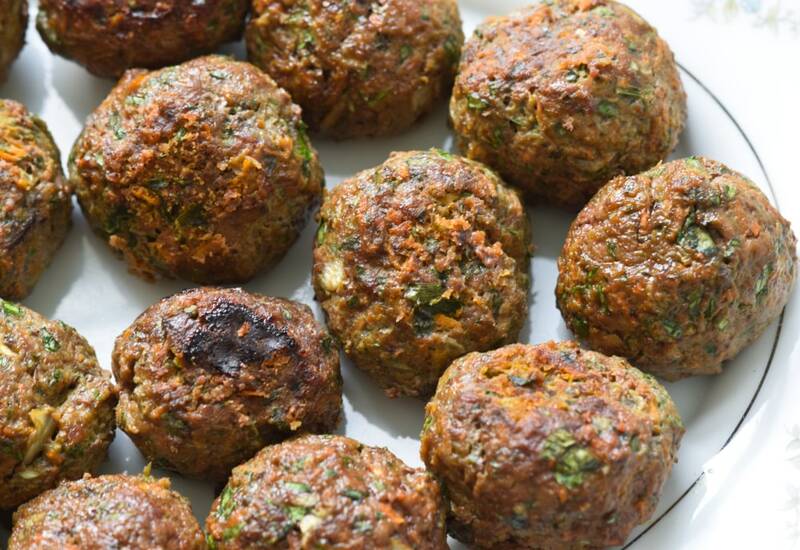 The meatballs are incredibly easy to make and very delicious. I served them with spaghetti, and loved it. I didn't even notice the vegetables in it, which is a good thing.